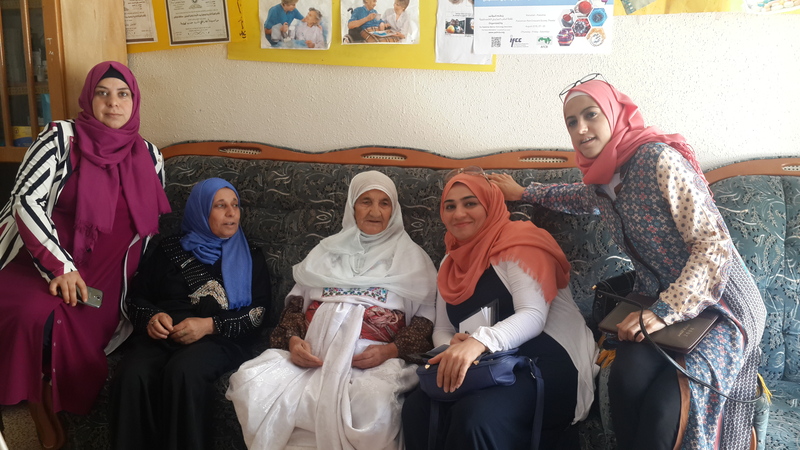 ´´The Preservation of Cultural Heritage from extinction´´ is a project done by Women´s House Development center, in Anabta, Palestine, in partnership with Al-Awda Center for Childhood and the Young Welfare. 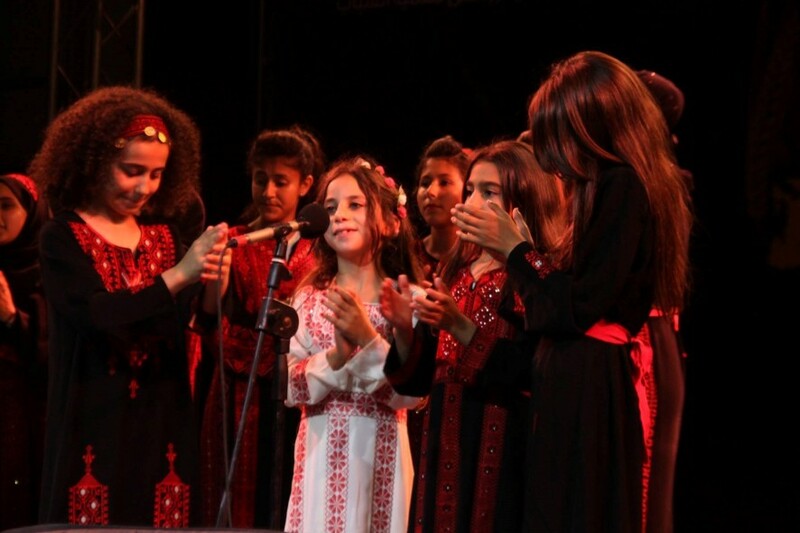 The idea behind the project is to try to recover and preserve old traditional songs from Palestine, which are fading away with time because of the lack of any recordings, and the lack of knowledge of these songs among the young generation. Women´s House Development center trained a group of 6 young women in field work, research and interview methods, in order to prepare them for the research, interviewing and collection of data. After the training sessions, the 6 women started the research process, by going to refugee camps such as Nurchams and Tulkarm and small villages including Anabta, Rameen and Kufrzeebad, interviewing local old women about traditional songs they knew in their youth and sang for various occasions. After 2 months of research, many songs were recorded, written down, and archived. 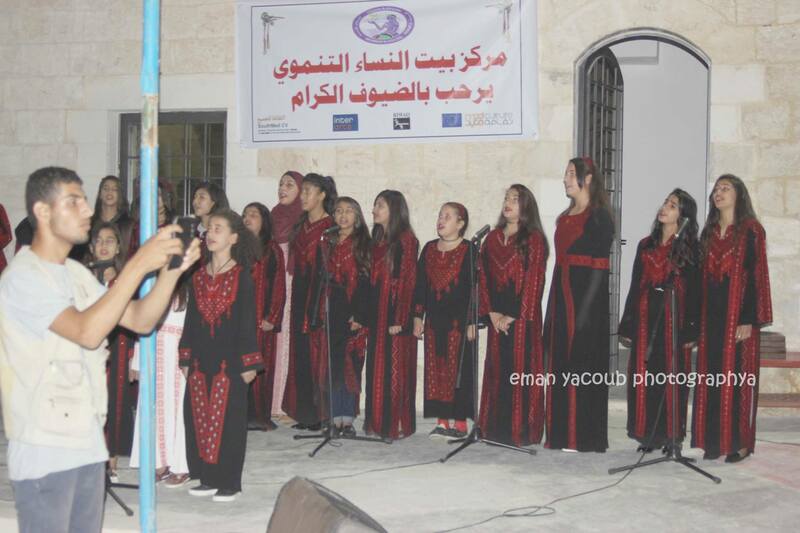 The next step was to disseminate the songs and expose them to audience, for that purpose, 16 young girls were selected to form a choir, to perform these songs in a concert and to record an album that contains the songs. 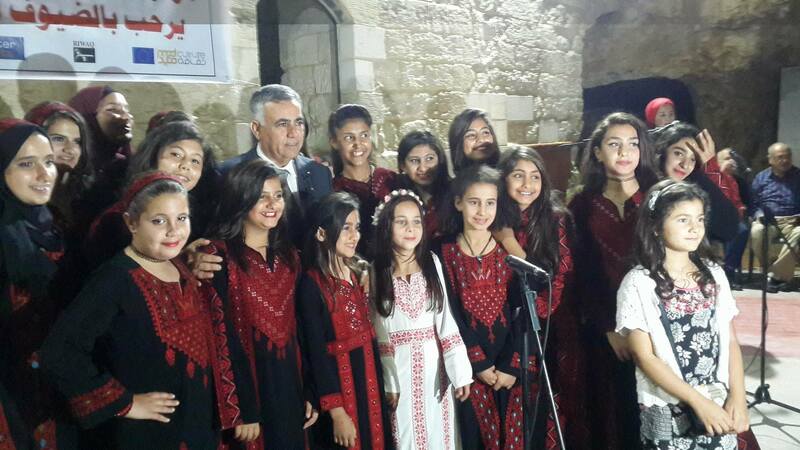 A closing event took place on the 27th of September, during which, the young girls choir performed 15 songs collected throughout the project, in front of an audience, with the presence of the minister of local government, Hussein Al Aaraj, representing the prime minister. Also, the album containing all the songs collected has been recorded, and it will be distributed soon.